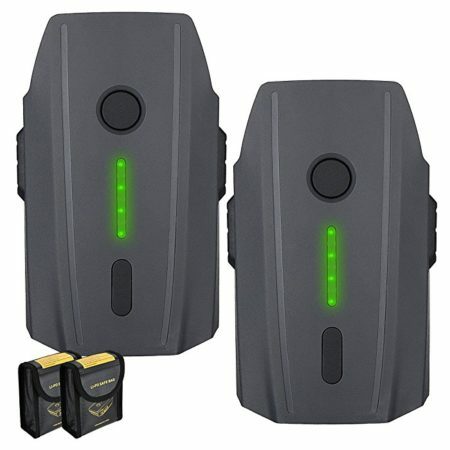 These 2-pack 11.4V, 3830mAh LiPo intelligent flight batteries are replacement for DJI drone batteries. 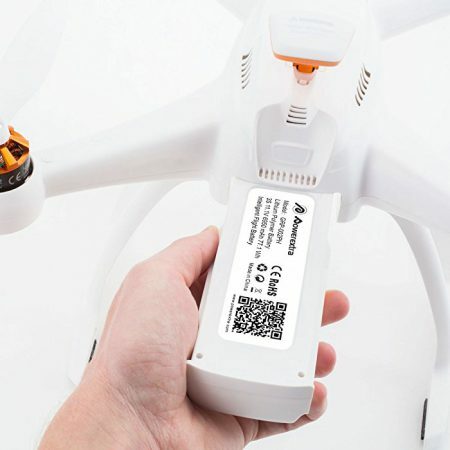 The drone batteries are designed with no problem for future Fireware updates. 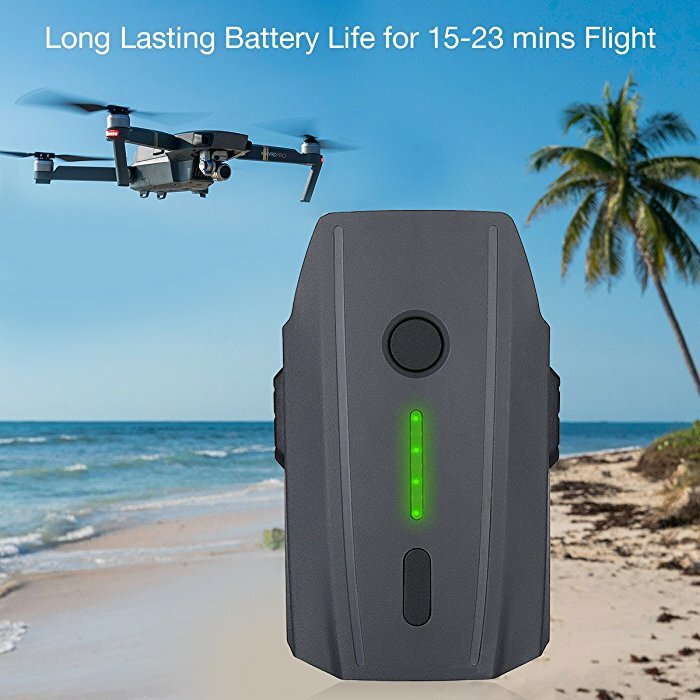 The battery provides about 15 to 25 minutes’ flying time based on one charge. 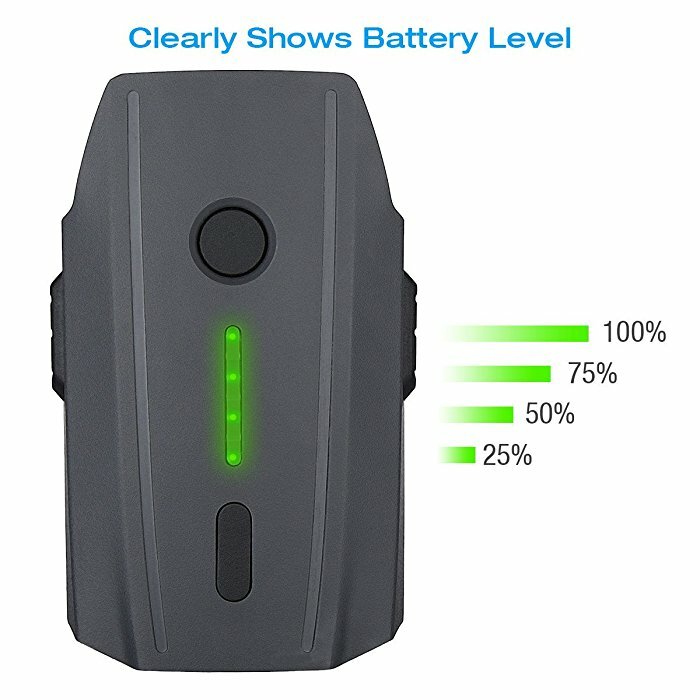 The battery has 4 integrated LED indicators to show the remaining battery level. 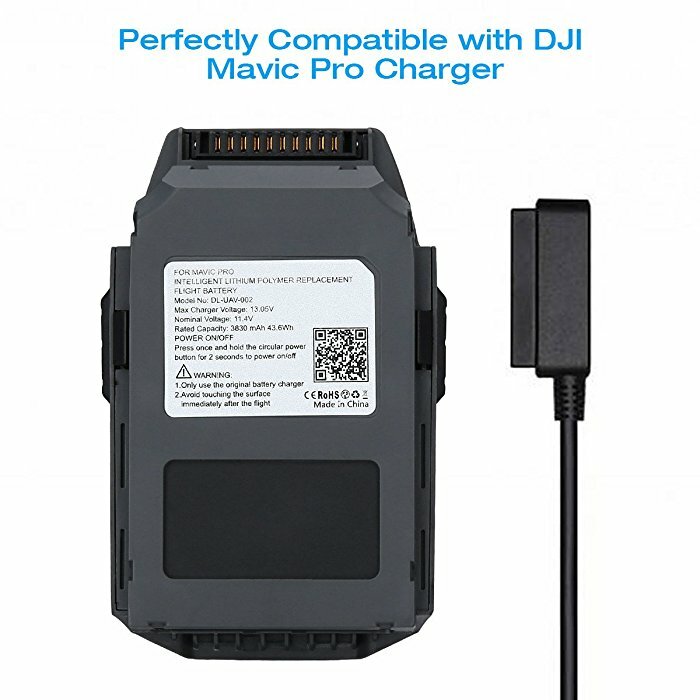 It’s widely compatible with DJI Mavic Pro, DJI Mavic Pro Platinum, DJI Mavic Pro Alpine White and DJI Mavic Pro charger. 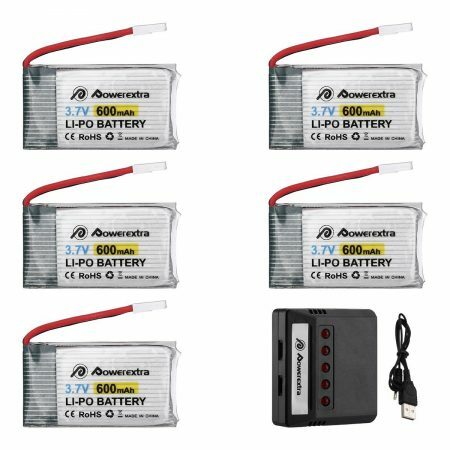 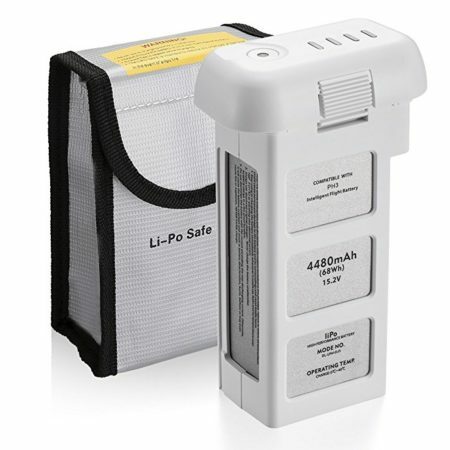 The replacement battery has a failsafe built-in circuitry that’s able to safeguard battery against over charge, over dishcarge and short circuit. 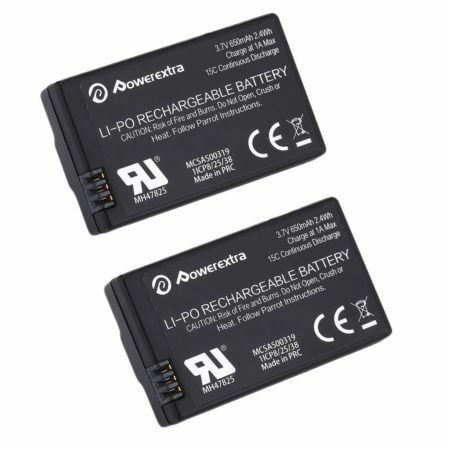 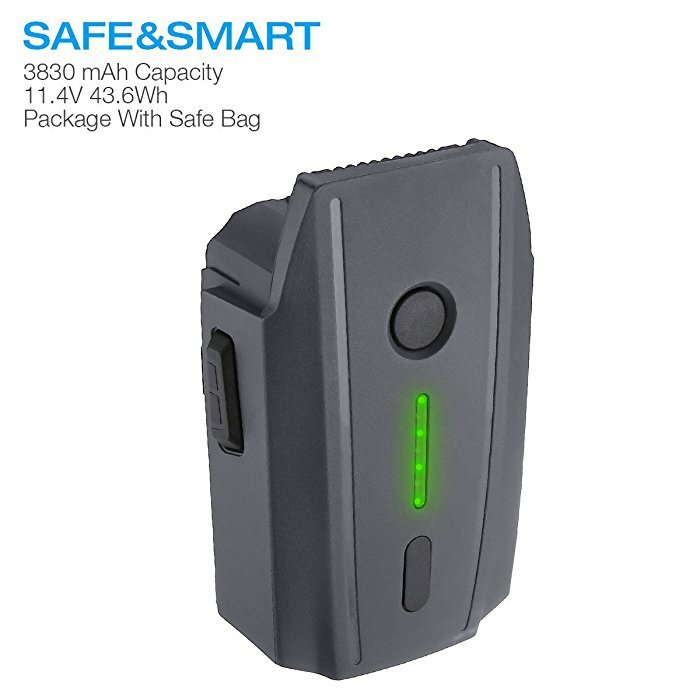 This Powerextra 11.4V 3830mAh DJI Mavic Pro battery has integrated failsafe circuitry that prevents overload, over discharge, short circuit and other malfunctions. 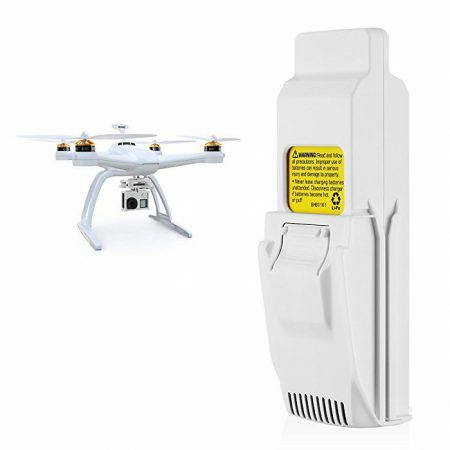 The drone battery pack meets RoHS and CE safety testing standards. 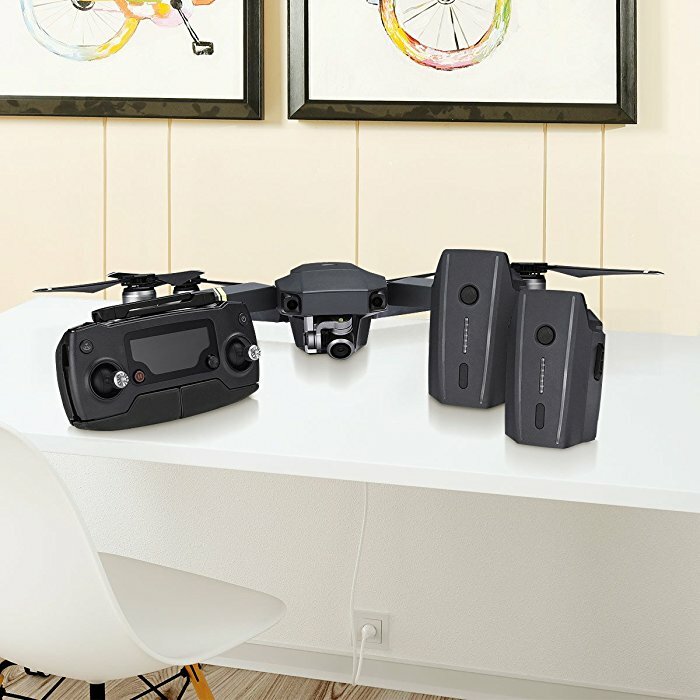 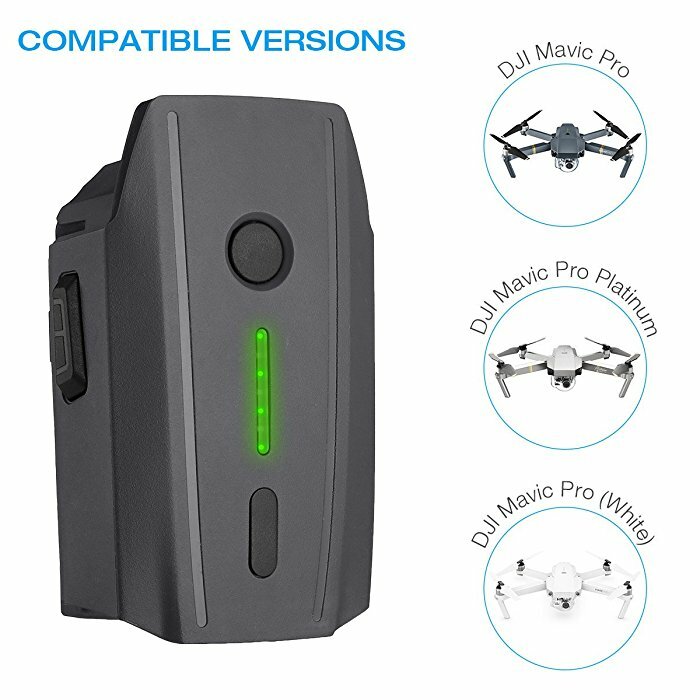 The drone replacement battery is widely compatible with DJI Mavic Pro, Mavic Pro Platinum, Mavic Pro Alpine White drones and Mavic Pro charger.